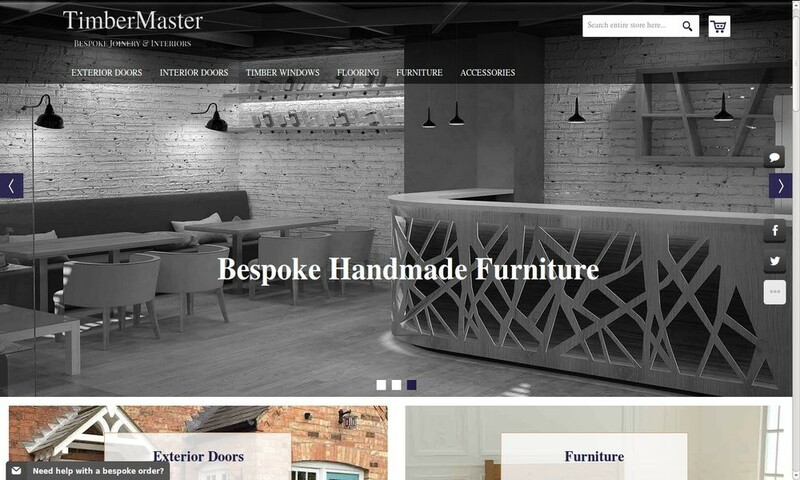 TimberMaster Ltd. is UK based leading and renowned joinery manufacturer that manufactures bespoke front doors, timber windows & handmade furniture. 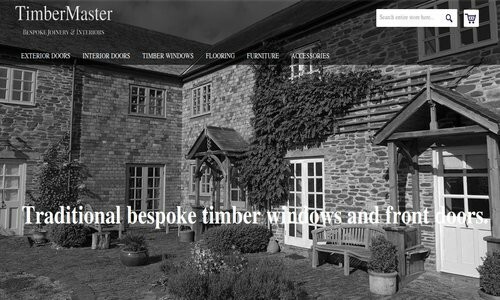 We manufacture and sale various types of made to measure wooden front doors and timber windows in UK as well as online. Our product range includes front doors, French doors, oak doors, timber windows as well as living room furniture and kitchen furniture manufacturing. We have a vast range of external wooden front doors including: - Single front doors - French doors - Single front doors with Sidelights - Double front doors with sidelights Double glazed Exterior front doors are also available in traditional & contemporary style with different timber types including.. oak, accoya & hardwood. You can always trust on us when you order timber doors, because we have vast experience in this industry.